Join us for a delicious Valentines Happy Hour. 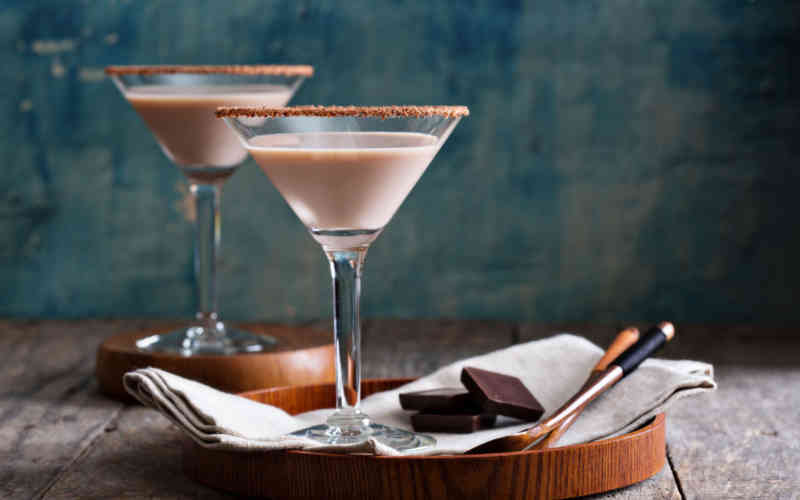 We'll be serving up Choco-tinis and you will take home a box of chocolate-covered strawberries! Yum!